Russia announced today that it plans to develop two new land-based missile launch systems in the next two years in retaliation for the U.S. announcing that it's leaving a longstanding nuclear treaty that was signed in 1987 by President Ronald Reagan and Soviet President Mikhail Gorbachev. 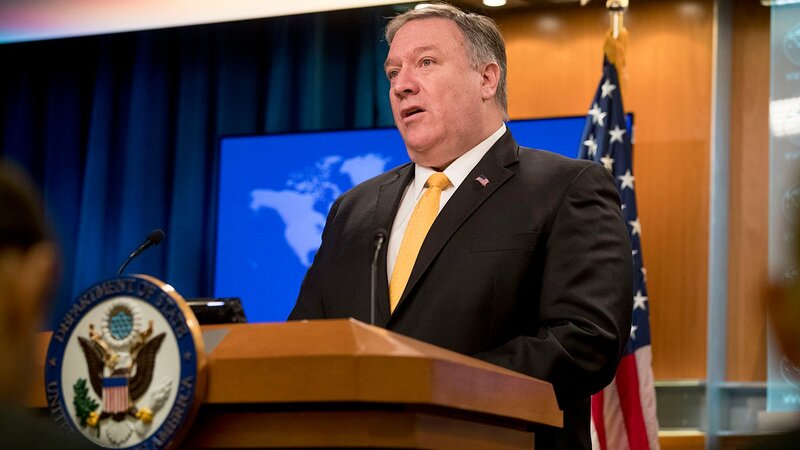 Secretary of State Mike Pompeo says Russia had not been adhering to the Cold War-era Intermediate-Range Nuclear Forces (INF) Treaty. “It does no good to sign an agreement if the party's not going to comply with it,” Pompeo said. “The INF document is being violated by the Russians; that is the very agreement that they signed up for. We didn't force them into the agreement. They decided this was in their best interest. They've now decided it's not in their best interest." So should we brace for a new arms race between the superpowers—with China included? Joining “Chicago Tonight” with their take on the collapse of the INF Treaty are John Mearsheimer, professor of political science and co-director of the Program on International Security at the University of Chicago; and Jordan Gans-Morse, associate professor of political science at Northwestern University, who studies the former Soviet Union.